This week was another exciting week for the Global Game Changers family at our In-Residence Program. All 16 of our programs are in full swing as they begin to focus on teaching the kids about each one of our heart badges. Our site directors have already shown exemplary dedication to getting the children passionate about giving back and serving others. They’ve each taken the curriculum and have created unique and engaging activities to better help the kids understand what exactly each badge represents and how they can help aid in the mission to better the world by giving back in creative ways! 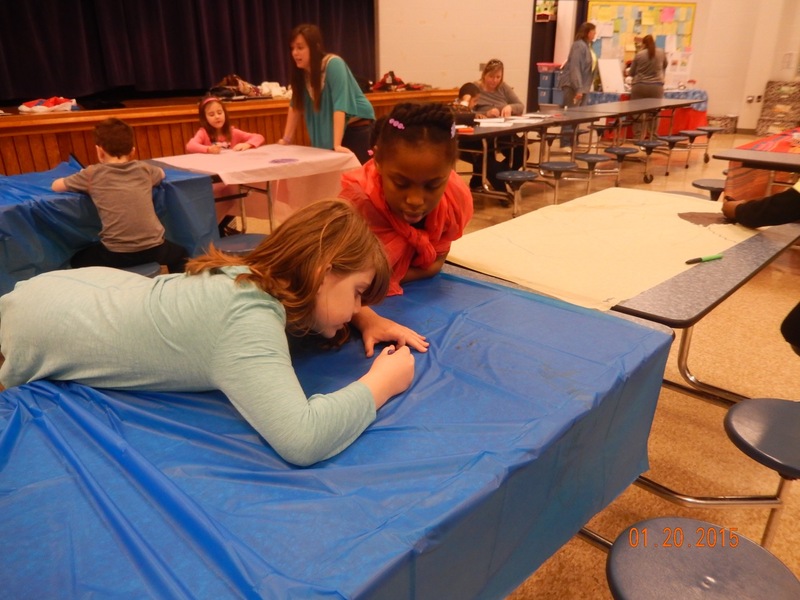 At Smyrna Elementary this week the students learned about the Bullying badge. Site director Cynthia gave each child a coffee filter, a packet of ranch and a paint brush. She had each student open their ranch and pour it in their coffee filter and then gave them 5 minutes to use their paint brush to put the ranch back into the packet. She explained to the students that the ranch is like our words, easy to come out but very difficult to take back once they’ve been said. Such an awesome representation of the importance to think before you speak! 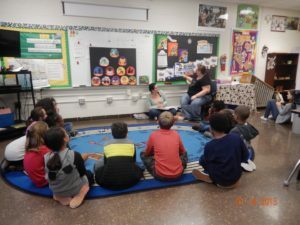 At Jeffersontown Elementary students learned about the health and hunger badges and discussed the differences between apathy and compassion. Students engaged in a “self-compassion tree” activity where they shared with others their favorite qualities about themselves and what they’d like to improve on. 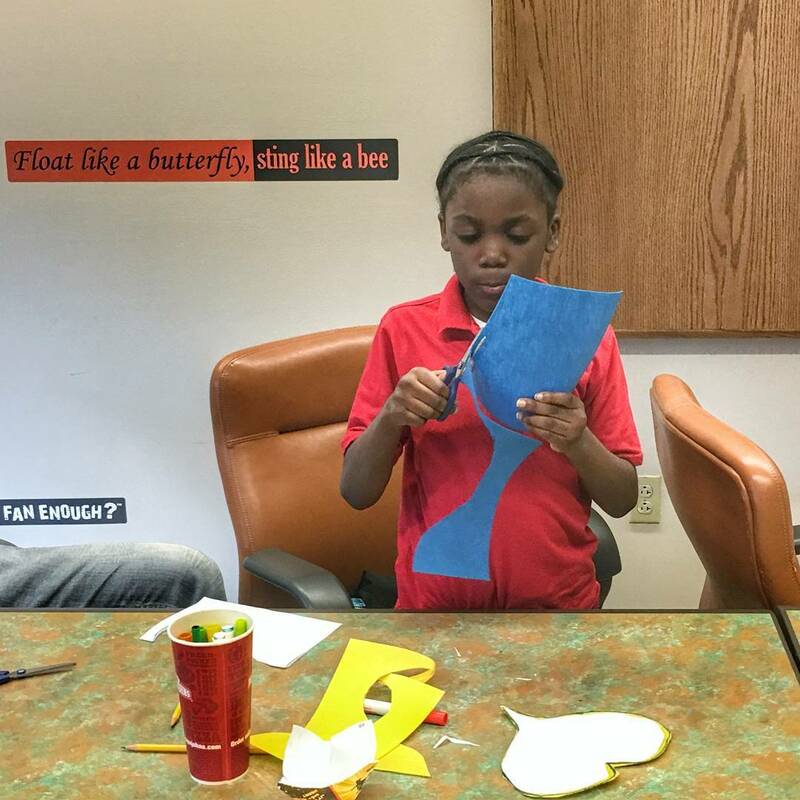 Avery, a young superhero in-training, faced her fear of public speaking so that she could share with the class why she enjoys the GGC program and why she believes that being a real life hero to others is so important. 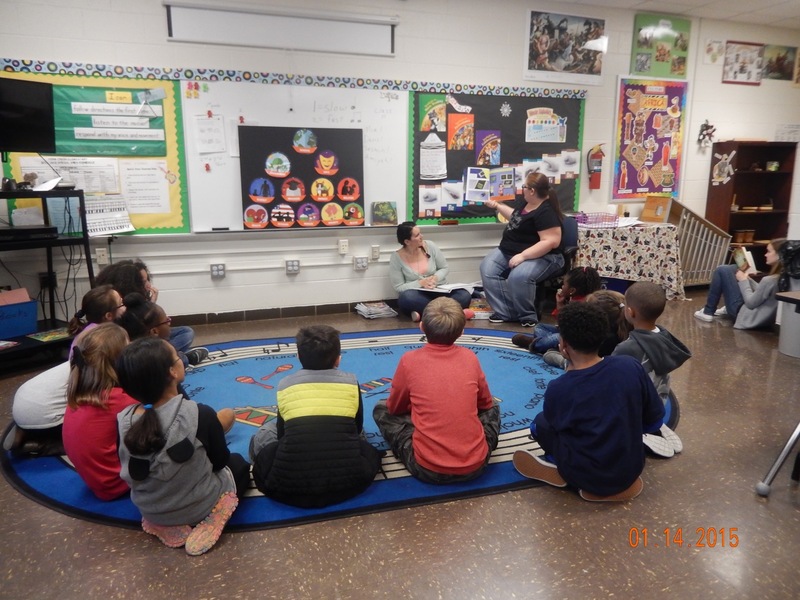 At Fern Creek Elementary, site direct Deirdre worked with the students to better understand how they can help our furry friends as they learned about the Animals badge! Deidra took the time outside of the program to search for ideas to share with the kids and had a fruitful discussion with the students about ways to help animals rather they’re domesticated or wild! She then broke the students into groups and gave them a poster board, they wrote and drew ways that individuals can help the animals and made a donation list of items that animal shelters are typically in need of. Deidra hung the posters around the school so that the students could better understand how simple it can be to get others involved in helping out and giving back! It was an active week here at GGC and we’re so grateful for all the awesome things coming out of our programs! Students are engaged, the mentors are dedicated and the site directors are in full speed in their persistence to foster seeds of compassion within the hearts of youth!